1. 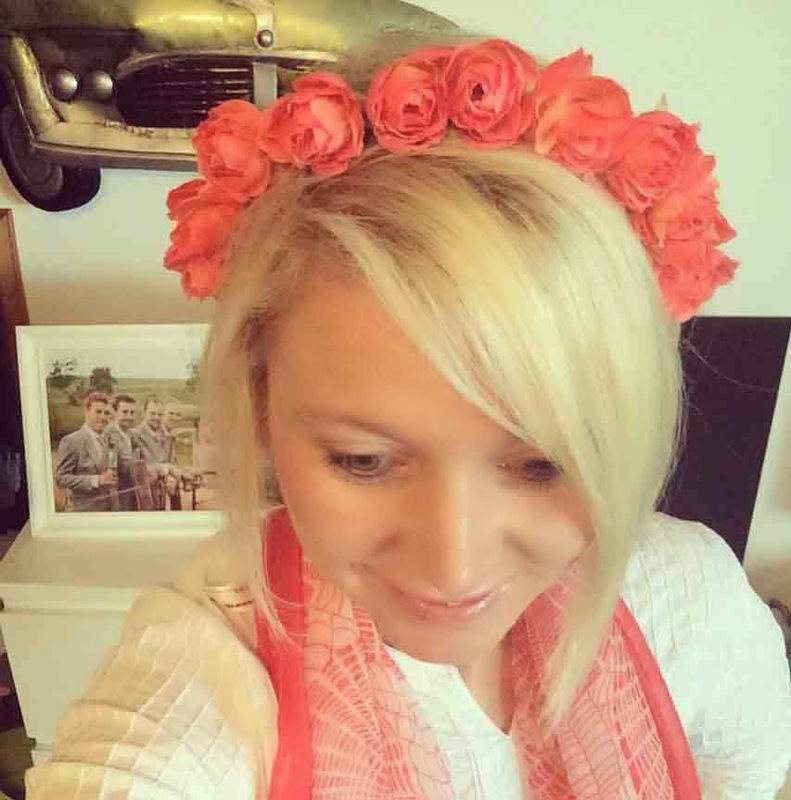 My little sister Tess, made me a flower crown whilst I was in South Africa and I LOVE it, I wore it to book club on Wednesday at Kate's house. As you do. 2. Che told me about this website a while ago, but this week was the first time that I've tried one of their 'classes'. WOW - it was great! Do Yoga With Me offers FREE online yoga classes, by qualified yoga teachers with great videos. I did this one as my neck and shoulders were feeling very stiff, which was an hour of stretching and I felt amazing afterwards. You really should try it! 3. I now run two Yoga groups for children with special needs on a Thursday morning. The children in the groups are all very mobile, but struggle to understand, are non verbal, and are often very frustrated and agitated. In each group, there is one little boy who really struggles to be still and engage in the class. Last week, these two boys both screamed and ran around the room for the majority of their classes, they hated it and the others in the group really struggled to focus and relax over their shouts. Yesterday however, they both really enjoyed the class and both managed to stay on their mats for the entire class! The magic of Yoga for children with special needs never cases to blow me away. 4. We are back to weekly golf lessons on a Saturday which I am so enjoying. I also now own my own golf club - which I am very excited about! 5. The cushion that I screen printed and made with my Mum at home looks so happy on my sofa in London.